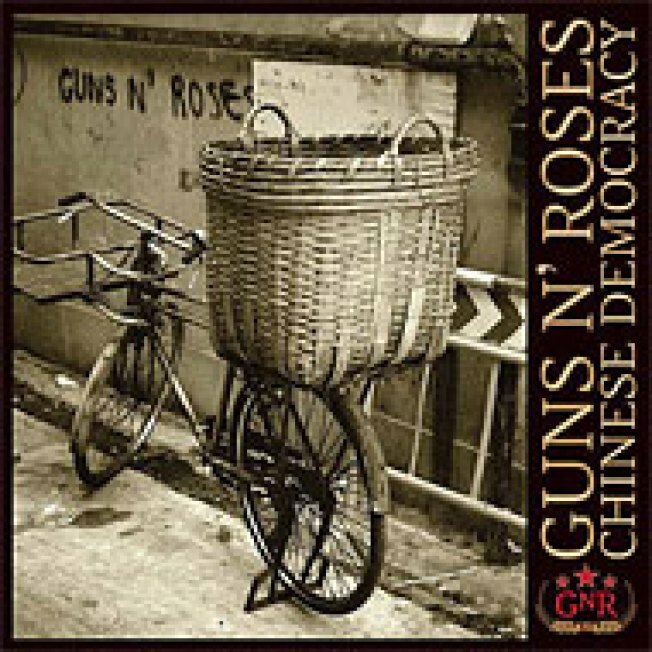 When official word arrived that Axl Rose's decade-overdue opus Chinese Democracy would finally see release this year, we figured the momentousness of the event would propel sales of the album to at least a few million during its first week on shelves. As usual, though, we were completely wrong &mdash; Billboard reports today that Democracy's seven-day total is but a measly 250,000 to 260,000, which won't even be good enough for a No. 1 debut on tomorrow's chart (Kanye's crappy Auto-Tune album was inexplicably purchased by 425,000 to 450,000 of his least discerning fans). What happened? Was it a bad idea to sell exclusively through Best Buy? Could it have performed better if it had been released in an era in which people actually bought CDs? Was it the weird lack of promotion, which, for some ridiculous reason, didn't even include a music video? Did Dr. Pepper's botched publicity stunt make everyone too sad to buy the album? Have all of the Guns N' Roses' fans who bought Use Your Illusion back in 1991 just died of old age already? In any case, this is another clear sales victory for David Archuleta, who can now add Axl Rose's name to the list of egregiously toupeed crooners he's embarrassed on the charts recently. Justice League Movie Finally Dead?